Brahmarshi Patriji spread the power of meditation to people from his early life. His aim was to promote spirituality and meditation to all and for that he has done a lot of research and hard work. His approach has been scientific and secular and he has written over 70 books and travelled all around the world, exploring and teaching. Patriji establish over 15000 pyramid meditation center all around the globe with 100 large pyramids, largest of which is in Bangalore and can seat 5000 people in it at one time. Patriji’s core practice has been Anapanasati Pyramid Meditation.’ Ana’ means ‘inhaling’, ‘Apana’ means ‘exhaling’ and ‘Sati’ means ‘to be one with’. Thus the word Anapanasati means to concentrate on one’s breathing and be aware. You don’t need a mantra to chant, a deity to worship or any form of yoga practice. 2. 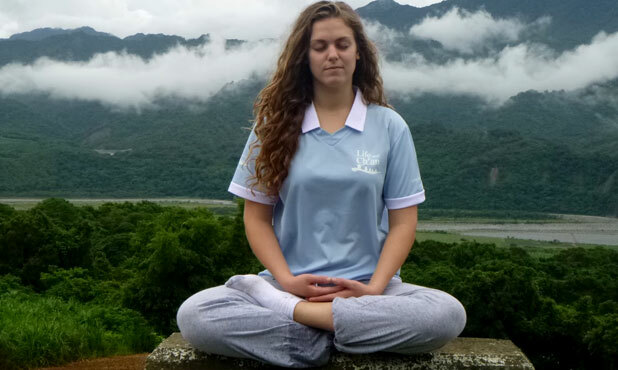 How to Practice Anapanasati Meditation? Your posture should be comfortable and spine should be relaxed but straight. Hands should be clasped, legs crossed and eye closed. Inhale and exhale softly. You need to constantly observe your breath to do so; this will help you to stay focused. Your mind needs to follow your breath. You should meditate daily and you should meditate according to your age. If you are 30 year old you should practice for 30 minutes, 40 year olds should practice for 40 minutes. Meditation infuses fresh oxygen into our blood stream and makes our heart pump fresh blood. With a regular practice of Anapanasati meditation you can get healed from a lot of diseases like diabetes, high blood pressure, obesity, hypertension, etc. Most of these diseases are caused due to our lifestyles when we have wrong eating habits, addictions, stress, etc. As you practice this meditation, with the inhale of oxygen you will release serotonin which gives us a sense of happiness and well being. As you start meditating regularly you will see that you are a happier person, with the ability to work things out in a better way. Meditation helps you to improve the inter-personal relationships with the people who you are attached to and you constantly interact with. Be it your parents, children, spouse, colleagues, friends, you will see them receive a positive vibe from you which will help you strengthen your bond and work things out for the better. There are a few bad habits and addictions that people get indulged into. Habits like smoking, excess eating, drinking and excess sleep, could cause a lot of harm to your health. These habits are cut down once you start meditating in a regular manner. Meditation helps you to get over your weaknesses and lets us focus to be more productive. As you meditate your thinking is much clearer and you focus much more. You have the ability to take better and quicker decisions. You mind is much more aware and you receive different perspectives to deal with different circumstances. This again is one more reason how you save yourself from complications and build up better relationships. 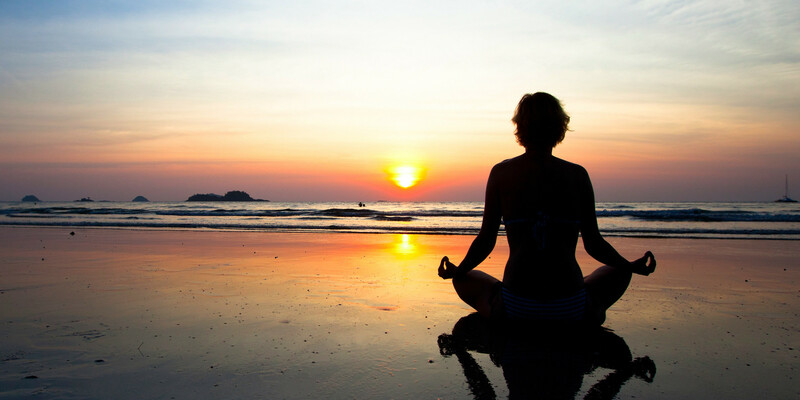 Regular meditation helps you to become more efficient in everything you do in your daily lives. You can take up more responsibilities and fulfill your commitments. You feel energetic rather than lethargic and you like to be occupied with work rather than just wasting time. You get focus and concentration in life. You are able to manage circumstances better as your brain functions more efficiently than usual. Images Source: 1, 2, 3, 4, 5, 6, 7 & 8.